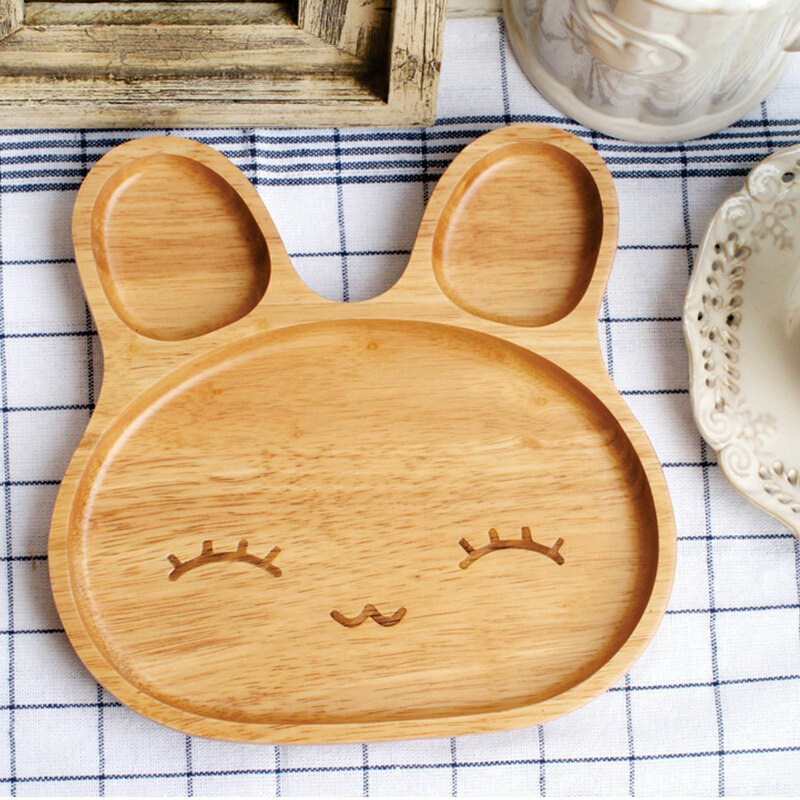 The adorable Happy Bunny Toddler Plate will make mealtimes something to look forward to! 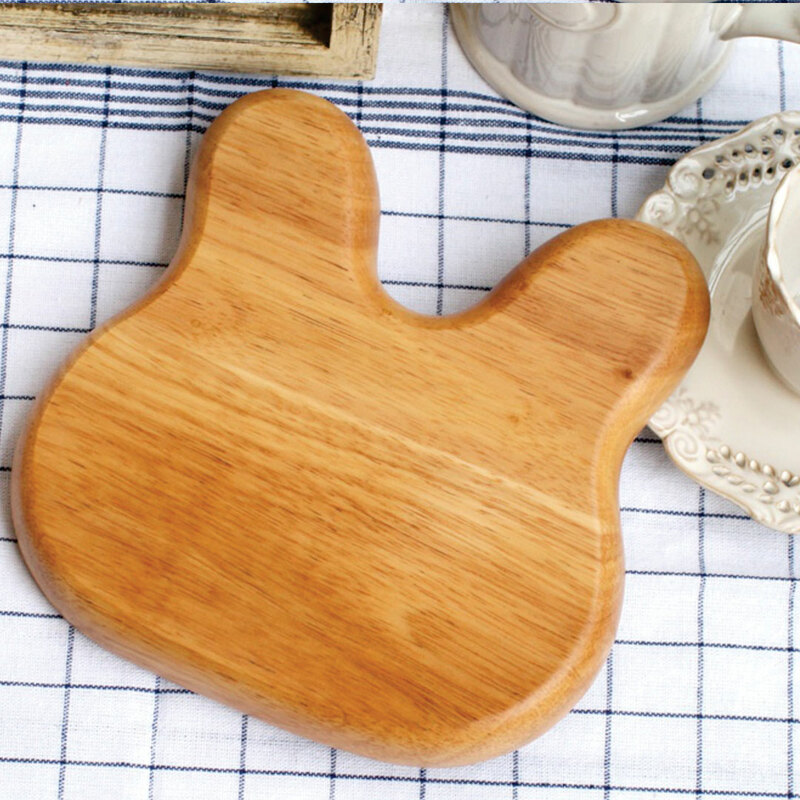 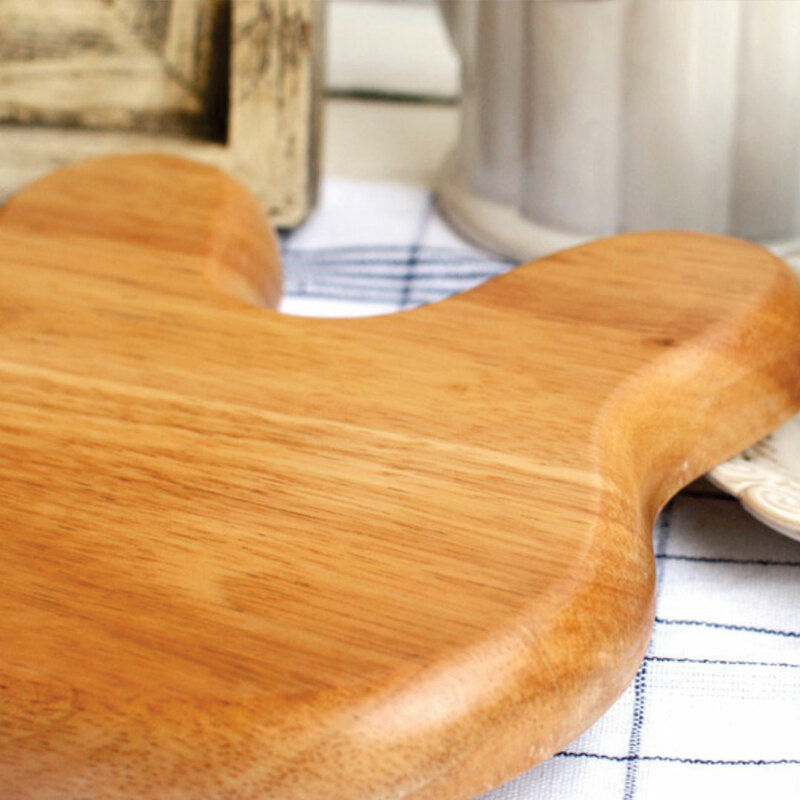 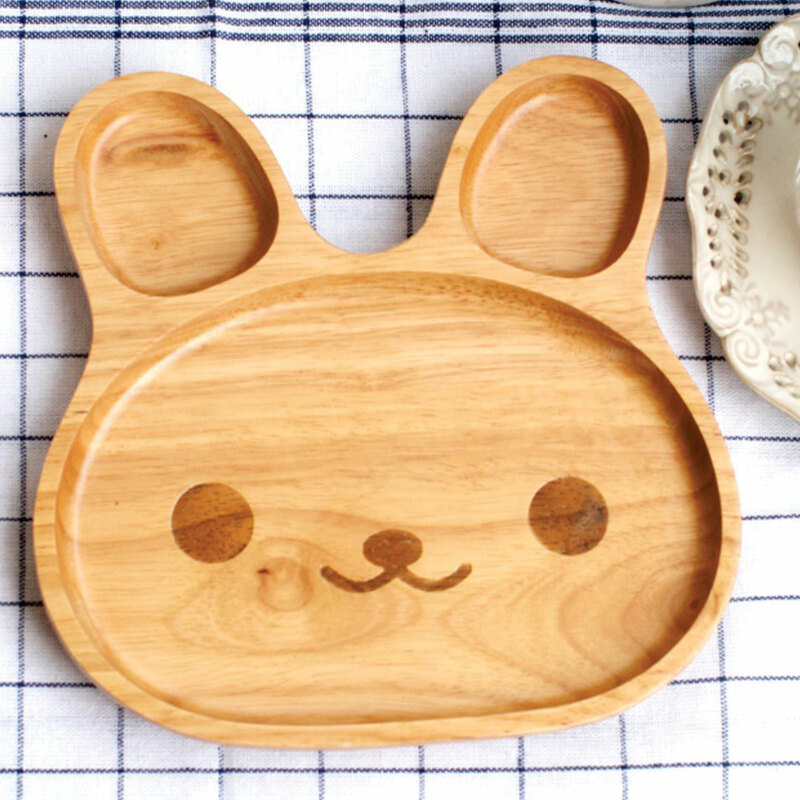 These gorgeous hand painted, beech wood plates are great for serving snacks to your little ones. 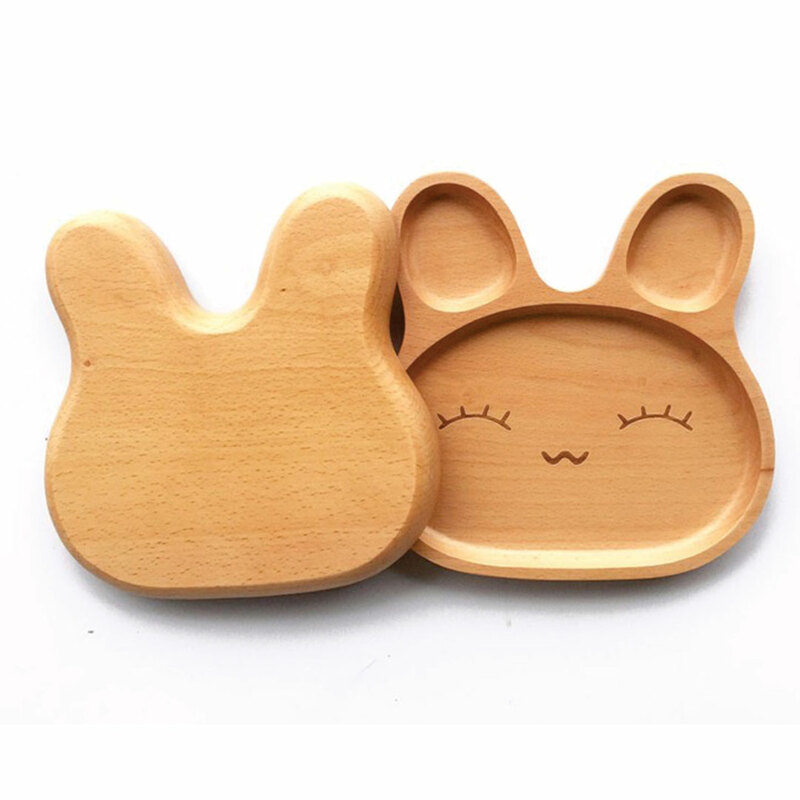 You can even alternate between morning and evening with the open eyed (Happy) bunny for morning and the closed eyed (Cute) bunny for bedtime!